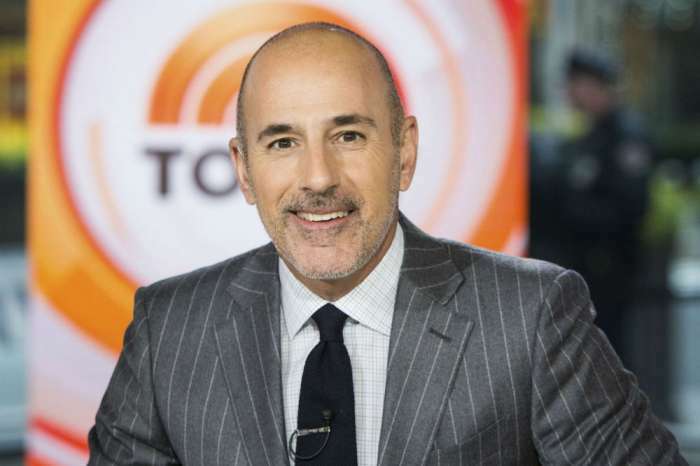 Apparently, Matt Lauer is shocked that so many friends have ended up deserting him following his sexual misconduct and firing from NBC’s Today Show. Here’s what we have learned about how he copes with that! Ever since his huge scandal exploded, Lauer has been suffering because of suddenly losing loads of close friends over it! ‘Matt cannot believe how so many of his friends have just deserted him, without even giving him the courtesy of hearing his side of things. They say you really find out who your true friends are when the chips are down, and that is a lesson Matt’s learned the hard way. He expected to lose certain people, but he has been shocked at the sheer number, and really hurt that some lifelong friends—and people he really helped out career-wise—have just cut him off dead,’ one insider has revealed. We are sure it hasn’t been easy for the former TV host as he is also struggling to cope with losing his job and maybe his wife as well. 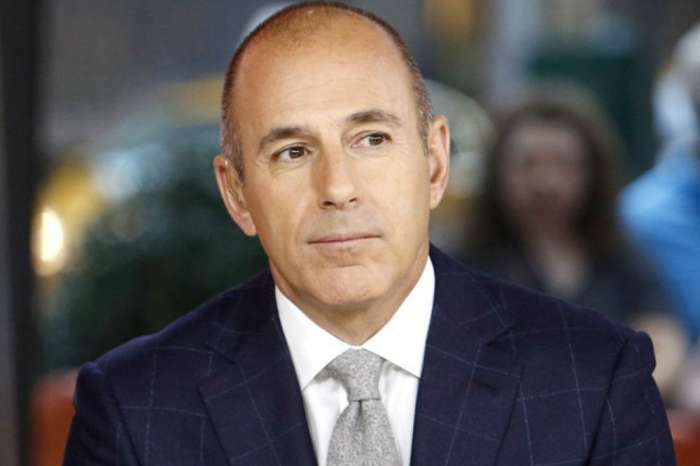 But despite the fact that so many of Lauer’s so-called friends have chosen to keep their distance, the man’s former wife Nancy Alspaugh showed him support, explaining that she has huge doubts regarding the accusations against Matt. 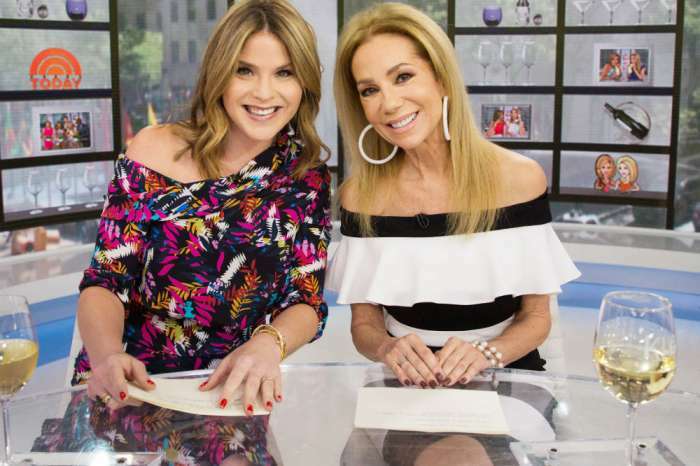 Are you surprised Lauer’s friends are snubbing him following his sexual misconduct accusations?